Discover a multidimensional, heart-to-heart coaching method to inspire your highest wellbeing, drawing upon ancient techniques, yogic teachings, qigong theory, and a humanistic approach. 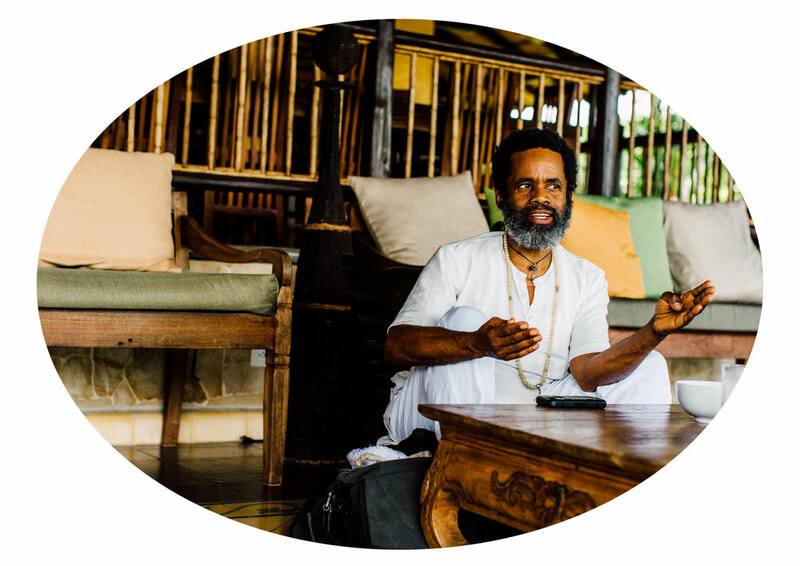 Work with a highly experienced practitioner and KRI certified Kundalini Yoga teacher whose focus is developing well being and longevity in the body, mind and spirit. Akah uses mindfulness practice, indigenous shamanic teachings, as well as a variety of Kundalini yoga techniques to help you embody your healthiest self. Dive deeper into Akahdamah’s versatile and sacred world by checking out our most recent blog posts!